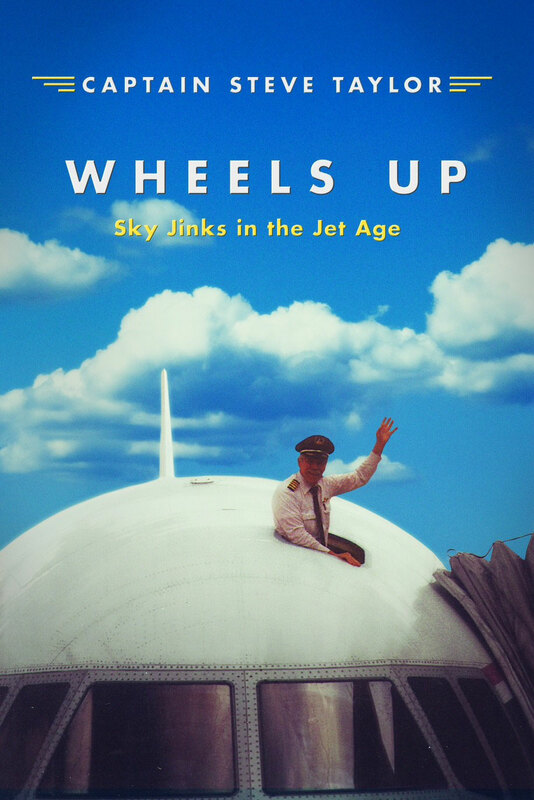 Wheels Up: Sky Jinks in the Jet Age is an unexpected treat: unexpected because of its humor…The sky jinks are only a part of a bigger picture which translates to life encounters that hold more than a touch of irony and lessons to be learned. It's a pleasure, however, to see an autobiography that pairs comic relief (as in the hilarious story of Captain French Bread and his flight attendant) with serious reflection, adding a dose of pilot's experiences to supplement other outrageous pranks and fun moments… It's this attention to humor and lessons learned from flying and life that makes Wheels Up an uplifting, memorable and fun read recommended for airplane enthusiasts and general autobiography readers alike. …Please note that your book received a 4-5 star review, making it officially "IndieReader Approved", a designation we created to make it easier for readers and booksellers to identify quality indie titles . …Post the sticker proudly, knowing that your title was judged by top industry professionals—not as merely a great indie book—but as great book, period. Taylor's renditions of his epic career, from The Citadel to his retirement from Delta Airlines, are just as moving as they are fascinating. He presents many life lessons in a way that are easy to understand and thought provoking. Additionally, his insight on topics ranging from the Vietnam War to the rise of the airline industry is phenomenal….Overall. I truly loved this book and highly recommend this book to anyone. What did I think? I loved this book! If you have a love for aviation and the fun you should have in life this is a wonderful book. I received this book as a giveaway here on Goodreads. I opened it at about 6pm on Friday night and was hooked after the prologue and didn't put it down until 3am when I finished. I just couldn't wait to see what fun happened in the next chapter. 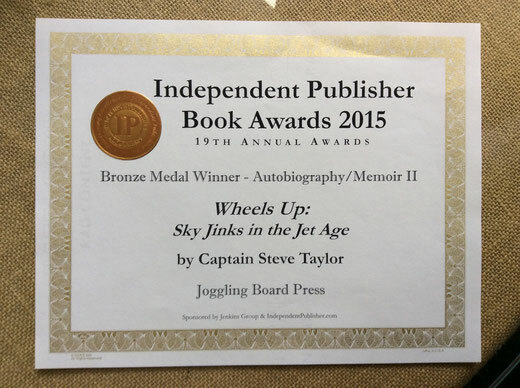 Thank you so much for the book and the stories shared in Wheels Up.